ARM is all set to challenge Intel with the release of two 64-bit processors designed to bring enhanced computing powers to smartphones and tablets. The two new processors are titled Cortex A57 and Cortex A53. 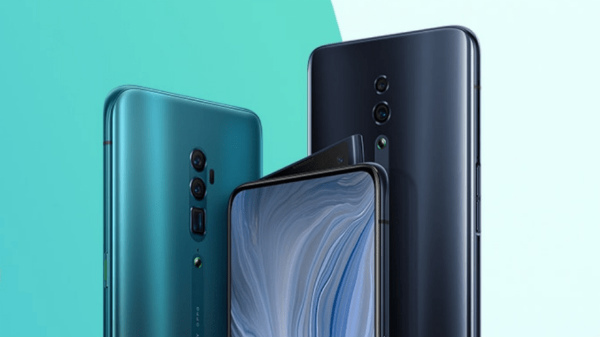 The company claims that Cortex A57 will deliver almost three times the performance delivered by processors being used by most of the smartphones and tablets available today. ARM CEO Warren East stated that Cortex A53 will be providing similar performance to that of Cortex A9 using the NVIDIA Tegra 3 chipset. However a major factor differentiating this processor will be in terms of size, which is almost one quarter of that Cortex A9. Warren East in his statement focused more on how the new processors being introduced will benefit the data center market. 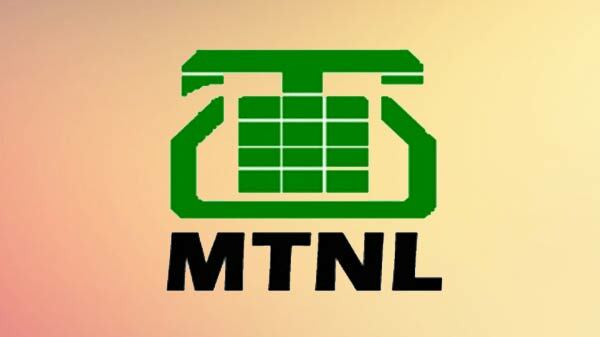 The company believes that there is going to be almost a 50 times increase in the mobile data which will be transferred between 2012 and 2016. He also observed that the companies running server farms for the storage and transfer of data are under strain. ARM’s strategy is to convince server makers for replacing the existing Intel-based servers with power efficient processors released by ARM. A few companies including Samsung and AMD have already announced that they will be using new processors by ARM. 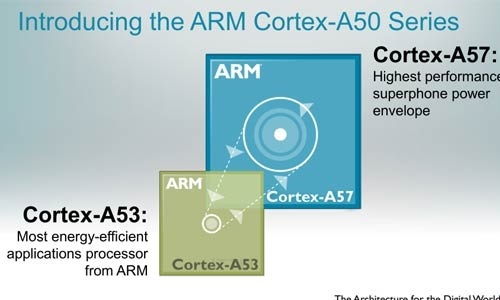 ARM claims the new Cortex A57 and Cortex A53 processors are designed for improving the tablet and smartphone speeds at the same time maintaining reduced power consumption. This is made possible with the implementation of LITTLE technology. The technology uses a group of powerful processors which is linked to a low-power processor which makes the processors to function only when it is needed. 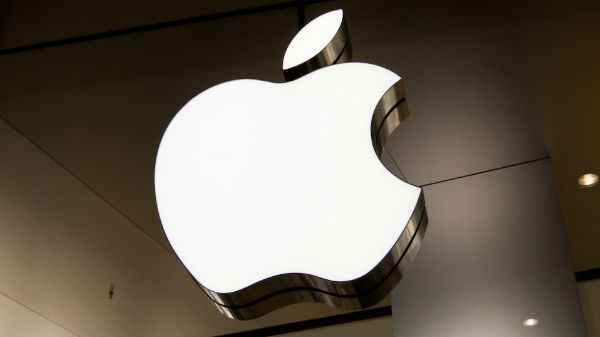 The company expects its partners to ship the new processors by the year 2014.